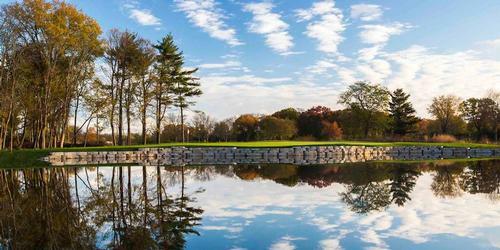 Sunset Valley has undergone an extensive $7 million renovation to the course and clubhouse. The new Sunset Valley Golf Club opens for play late summer 2018 and will reflect a unique British Highlands course design with an openness accentuated with strategic landforms, flowing masses of native grasses and groves of trees which harken back to the character and aesthetic appeal of the course’s original 1920’s era golf course architecture. Please call 847-432-7140 for current rates. Call 847-432-7140 for rates and tee times. Contact Sunset Valley Golf Club at 847-432-7140 for more information and details on holding a golf outing at the course. 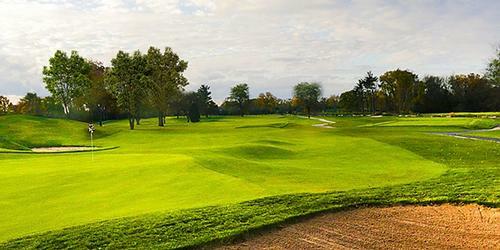 Contact Sunset Valley Golf Club at 847-432-7140. Contact Sunset Valley Golf Club at 847-432-7140 for onsite or nearby dining options. 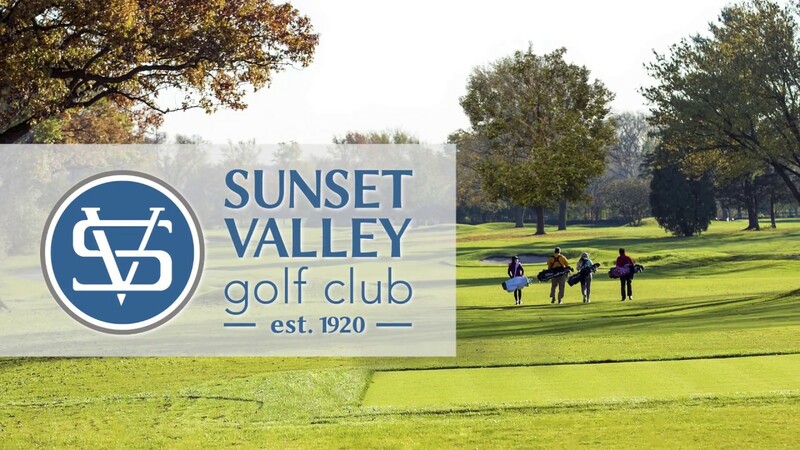 Watch the Sunset Valley Golf Club Tv Spot Video. This profile was last updated on 11/26/2018 and has been viewed 6,775 times.